YouTuber EverythingApplePro has posted a new video that shows a head-to-head camera comparison between Apple’s iPhone 7 Plus and Samsung’s newly announced Galaxy S8. On paper, both cameras are actually very similar. The Samsung Galaxy S8 has a 12 MP f/1.7 rear camera, while the iPhone 7 Plus has a 12 MP f/1.8 main rear camera. 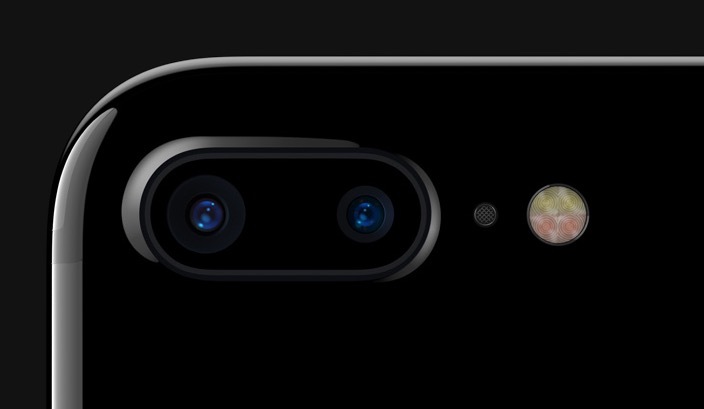 Of course, the iPhone 7 Plus has the secondary rear lens which gives Apple the ability to offer optical zoom. On the 4K video test, the Samsung Galaxy S8 appears to show much sharper and vibrant colours. The focusing abilities in light-to-dark scenarios on the S8 also greatly surpass the choppy autofocus of the iPhone 7 Plus. In the end, EverythingApplePro said that the decision to purchase either phone should not come down to the camera quality because they are both really good.